Today Her Royal Highness Princess Sarah Zeid of Jordan visited the Kigali Genocide Memorial to pay respects to the victims of the Genocide against the Tutsi and learn about Rwanda’s renewal over the last twenty-two years. On her visit to the memorial, the Princess was accompanied by Seraphine Mukantabana, Rwanda’s Minister of Disaster Management and Refugee Affairs as well as the UNHCR Assistant High Commissioner for Protection, Volker Türk. Princess Zeid began her visit by paying tribute to the victims of the Genocide against the Tutsi and laying a wreath on the burial place where more than 250,000 victims have been laid to rest. She also observed a minute of silence as a sign of respect to the more than one million Rwandans killed in the Genocide against the Tutsi. She continued her visit with a tour of the memorial exhibits that tell the history of the Genocide as well as stories of survivors who share their horrendous experience during the Genocide and how they survived. Princess Zeid also toured the Children’s Room, which is dedicated to young people killed in the Genocide. She ended her tour by learning about Rwanda’s champions of humanity – young people who are contributing to the reconstruction of their nation by promoting unity and reconciliation in their communities. 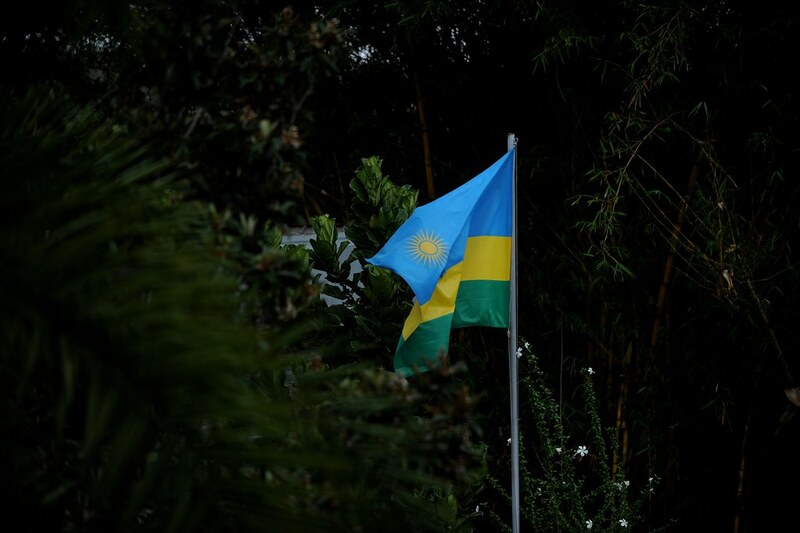 The Kigali Genocide Memorial is run by genocide prevention organisation Aegis Trust on behalf of the National Commission for the Fight against Genocide.